Łukasz Gordon born in 1980 in Sopot. A graduate of the Faculty of Painting and Graphic Arts at the Academy of Fine Arts in Gdańsk. (diploma in 2009 in the studio of Prof. Janusz Górski, annex from painting in the studio of Prof. Teresa Miszkin). He lives and worked in Sopot, Poland. Since 2014 he has been involved in painting animation in the Breakthru Films studio as one of the main animators. 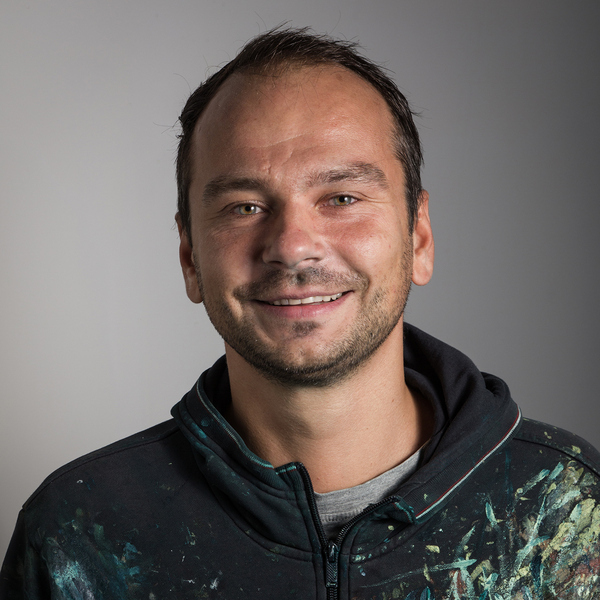 He was a co-creator of the project "In the morning" - an animated video clip in the technique of painting. The video was a project carried out by the Breakthru studio on the occasion of the 70th anniversary of the Warsaw Uprising. 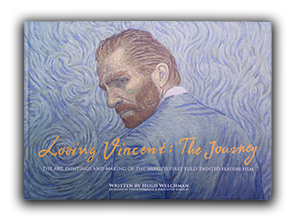 Łukasz Gordon has a special three-month training for painters in Breakthru studio, using PAWS technology and after he worked as one of the main animators in the Polish-British co-production, "Loving Vincent" - the first fullly oil painted feature film directed by Dorota Kobiela.